SunPV Energy provides expertise to meet your sustainable energy objectives. Starting with initial identification of energy need, installation, operation and maintenance. Solar Roof complements your house architecture while turning sunlight into electricity and making our planet a better place to live in. Solar with integrated battery bank provides backup power during utility outages, enabling you to self−power your home. Get control over energy costs on your monthly bill and earn more money by exporting to grid. Enjoy uninterrupted hot water supply utilizing renewable energy heat source such as sun and air. Pure, clean water for your home avoid from excess salts, bacteria pesticides, harmful chemicals and heavy metals. Reduces water wastage substantially. Air conditioning solutions offer a sophisticated way to cool your space, with energy saving. 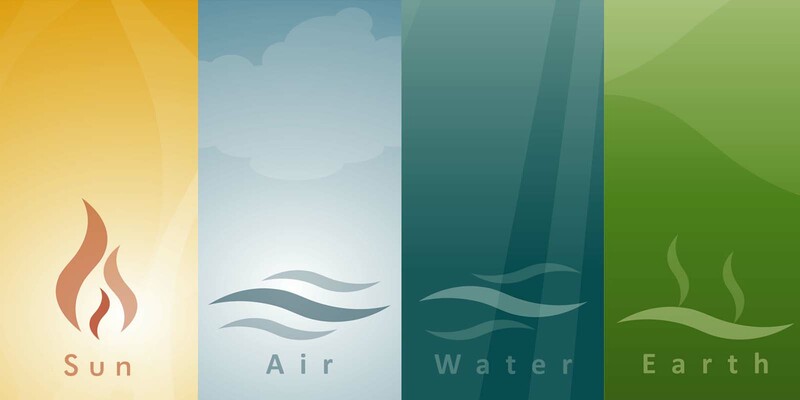 Harness the full potential of the abundant water that is available on your rooftop in a safe and sustainable manner. Manage water transfer using pumping station, with level sensors and dedicated VFD that let you reduce electricity by controlling motor speed.